Rep. Bonnie Watson Coleman is serving her third term representing New Jersey’s 12th Congressional District. 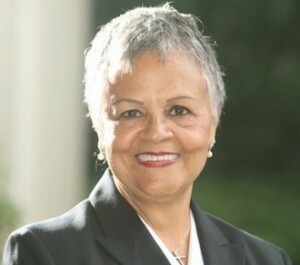 She is the first African-American woman to represent New Jersey in Congress and was the first African-American Woman to serve as Majority Leader of the New Jersey General Assembly. In that capacity she earned national attention for successfully championing legislation to reform the state’s prisons and fight the growing tide of recidivism. In Congress, she serves on the House Committee on Appropriations and the House Committee on Homeland Security.